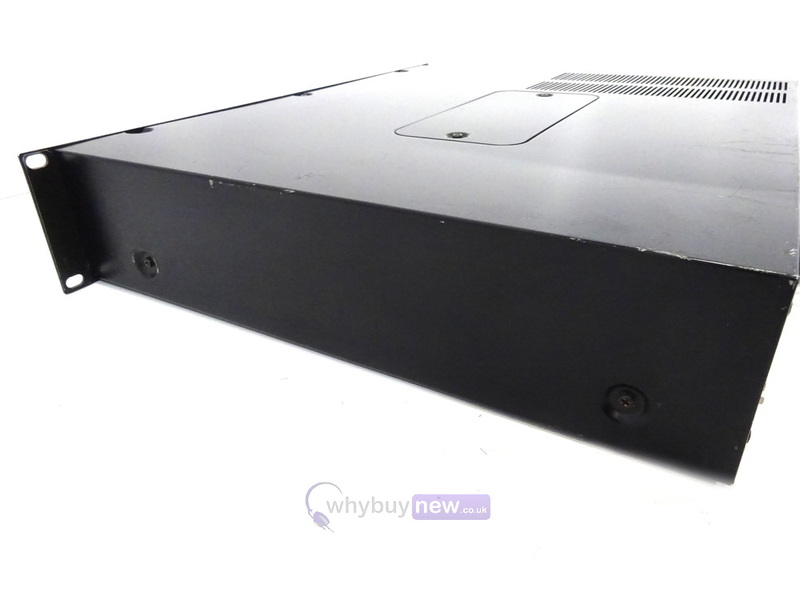 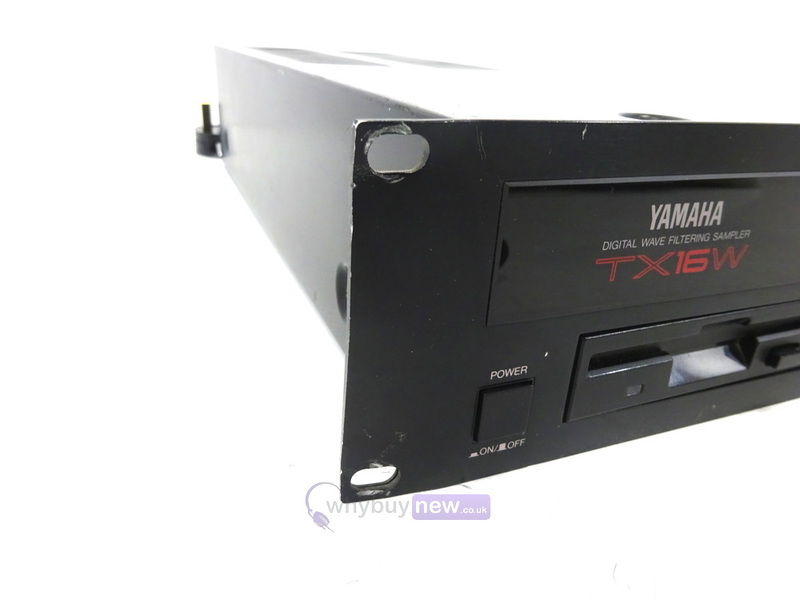 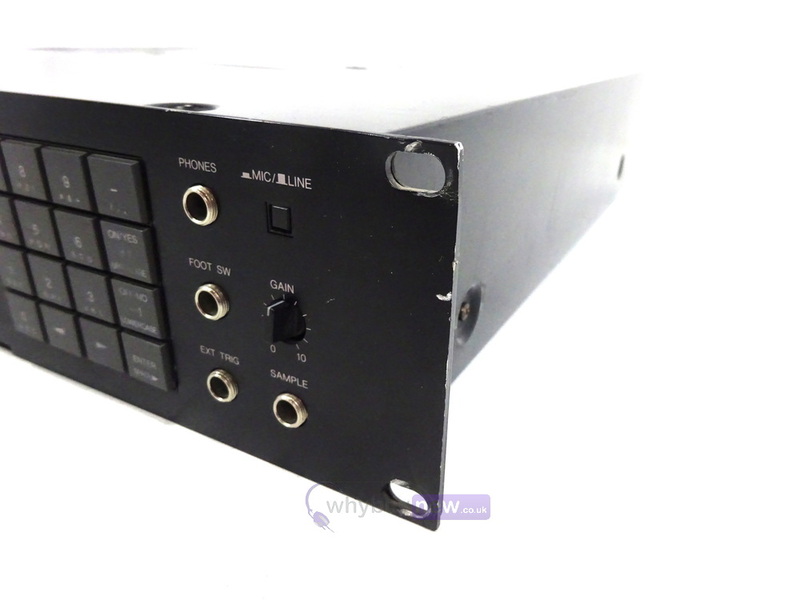 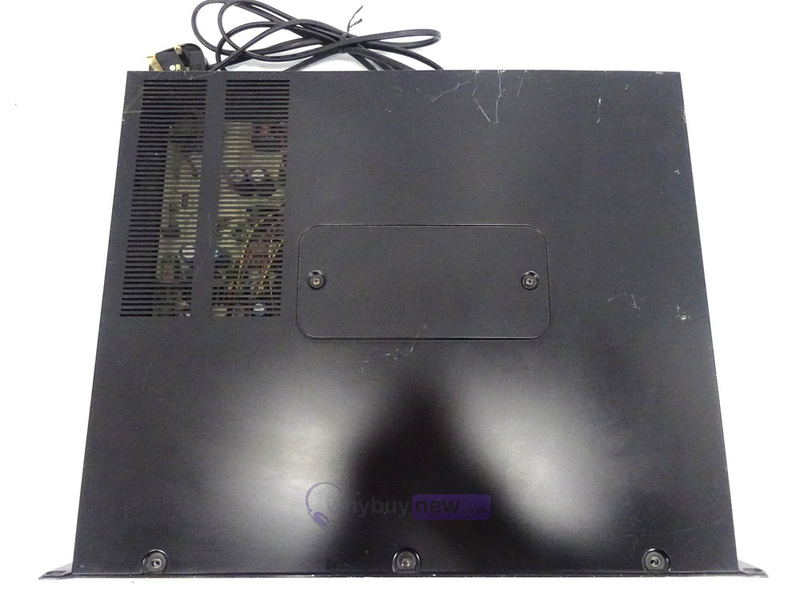 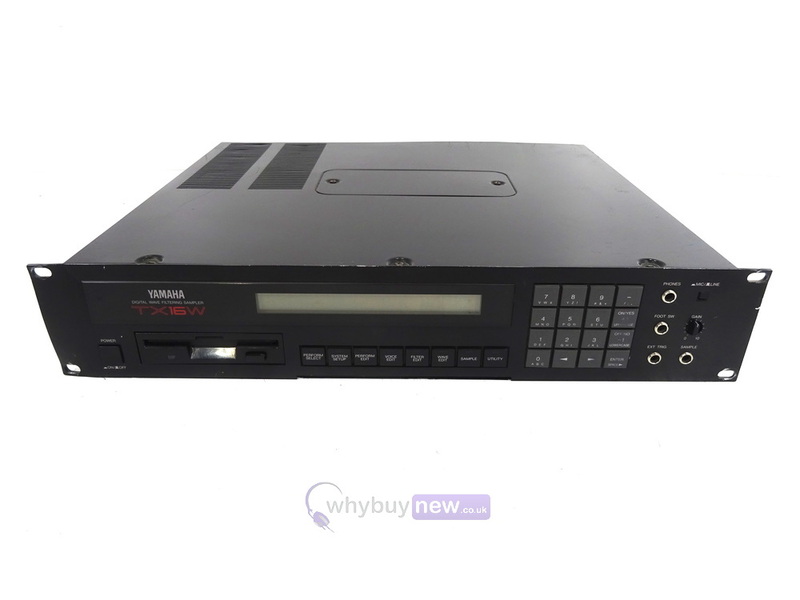 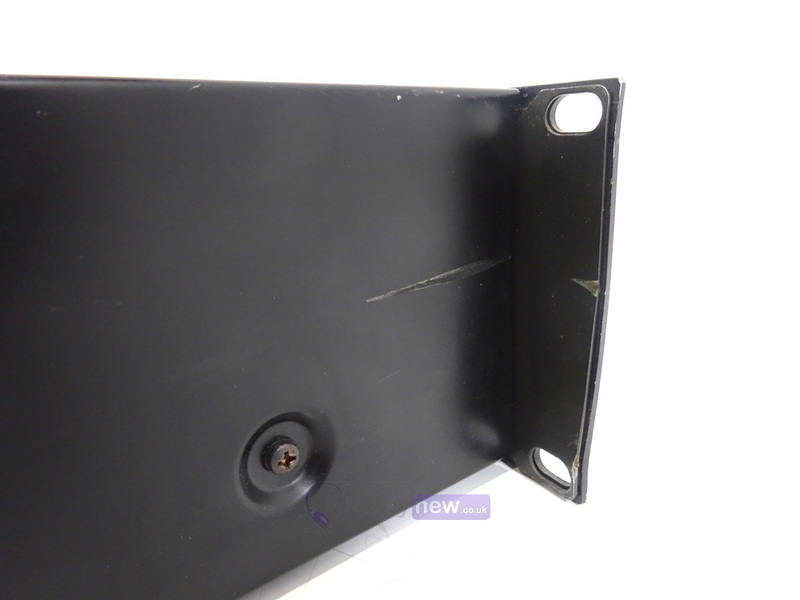 This Yamaha TX16W Rack Mount Sampler has come to us via a part exchange and comes with a 3 month warranty. 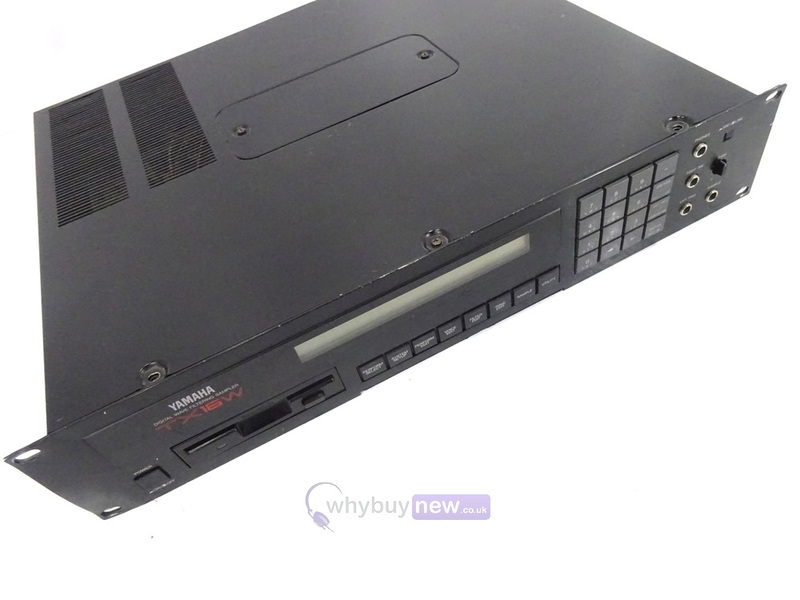 The item is in poor cosmetic condition as it has lots of dents, scuffs and scratches. 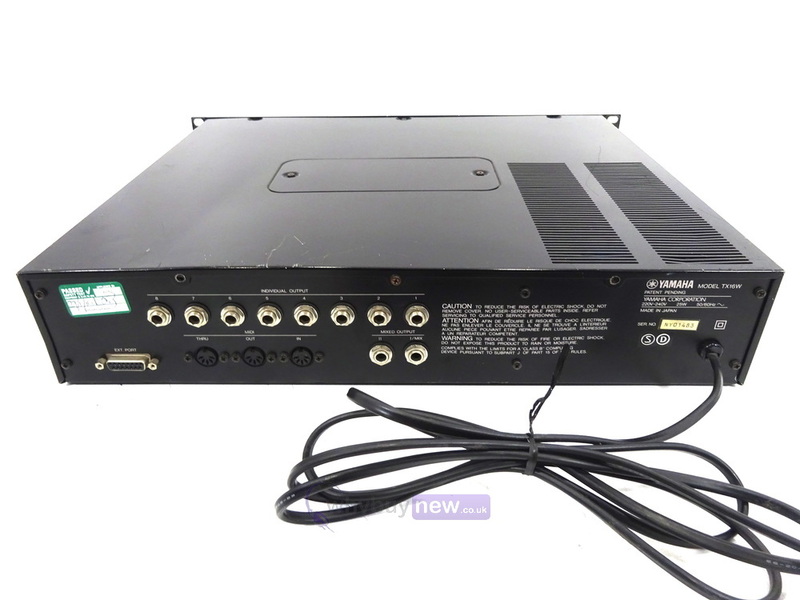 This Yamaha TX16W Rack Mount Sampler does not include original packaging but has been professionally packaged to ensure safe delivery to your door.